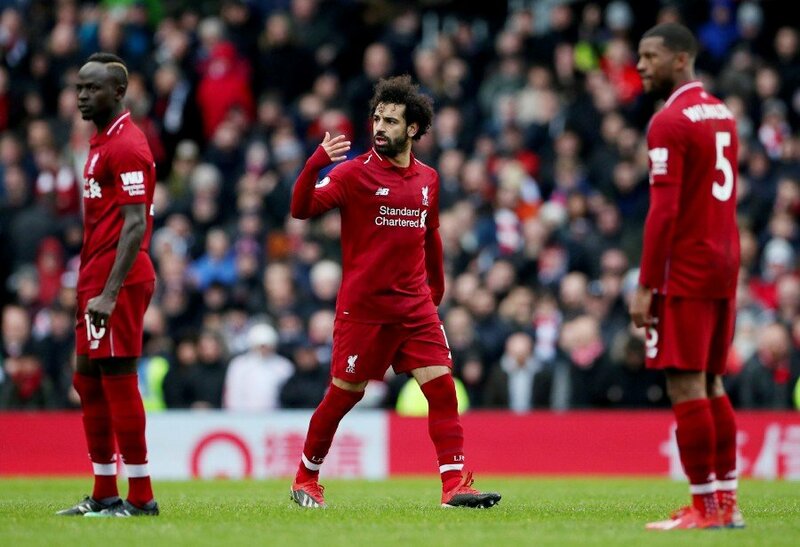 LONDON: Liverpool manager Jurgen Klopp says Mohamed Salah should use Sadio Mane as inspiration as the Egypt star looks to hit peak form after an inconsistent season. “Sadio played pretty much always like this but now he is always in the right spot in the right moment. In football it’s sometimes like this,” Klopp told Liverpool’s website. “He is in a really good moment, of course. The only thing he did when he was not always in the right spot was work and work and work. “That’s exactly what Mo has to do, exactly the same, just work, do the right things and it will come again. “He’s just rather unlucky, where Sadio is lucky in the moment – he is in brilliant shape, that’s true.